Op-ed: After BoG Reforms Of The Banking Sector, What Next For Shareholders, Management? Based on performances in recent years, and at the beginning of each European football season, there is about 90% probability that either Real Madrid or Barcelona will win the La Liga, about 90% probability that Bayern Munich will win the Bundesliga and about 90% probability that one of five teams will win the English Premier League (EPL). The teams are Manchester United, Manchester City, Chelsea, Liverpool and Tottenham Hotspurs. The EPL is, therefore, the most competitive and represents an ongoing case study of winning in competitive human team activities. The successful teams, therefore, attract the most money and best talents. Their key target is to win the national league or be in a position to play in the European Champions League consistently. In the year 2018, the Bank of Ghana (BoG) carried out reforms in the banking sector, including the recapitalisation of the banks. The best-managed banks were successful in meeting the new increased minimum capital requirements because the shareholders approved the transfer of funds from reserves & surplus accounts to share capital accounts, injected new funds or a combination of both. This was because the shareholders of these banks trusted that the Boards of Directors and Executive Management Teams would continue to enhance shareholder value as measured by “return on capital employed exceeding the cost of capital”, and generating cash to fund sustainable growth, pay dividends and meet expectations consistently. Although the number of banks in Ghana has reduced from 35 to 23, it will still be a highly competitive industry. There was a “Diagnostic Review of the Banking Industry in Ghana” in the late 1980s which led to injections of funds by the World Bank etc. It was not expected that the industry would need financial support again after about 20 years later. Fortunately, this time a round , much of the support was provided by shareholders. 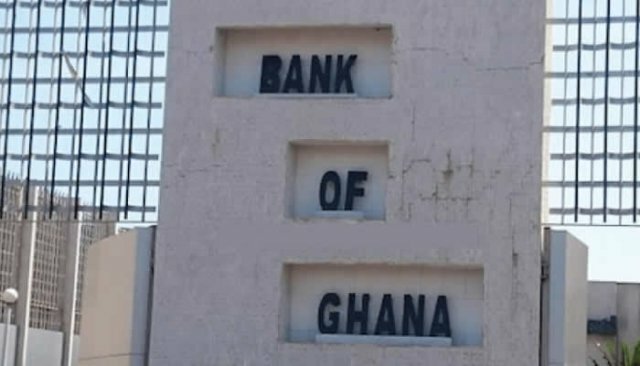 The government had to provide approximately GHS11 billion to protect the depositors of the failed banks. It is, therefore, a fact that banks will need external injections of funds periodically especially where retained earnings are insufficient to take advantage of potentially profitable opportunities for growth or factors outside the control of the industry which lead to erosion of shareholders funds. Going forward, the banks will have to be managed both profitably and ensuring that the balance sheets remain strong. A key factor will be the effectiveness of the Boards of Directors. The composition should ensure that there is the appropriate range of relevant knowledge, experience and independent-mindedness for objective evaluation of the strategies presented by executive management teams for approval, promotion of a performance-oriented culture and effective oversight and monitoring during implementation. Annual evaluation of board effectiveness must be institutionalised. The market for capital has no emotion and rewards only consistent excellent performance, just like the EPL, La Liga & Bundesliga.